Today, different social networks provide an incredible amount of business development opportunities to companies and business organizations. They can promote goods and services here, find business partners, communicate with customers, and generate leads. 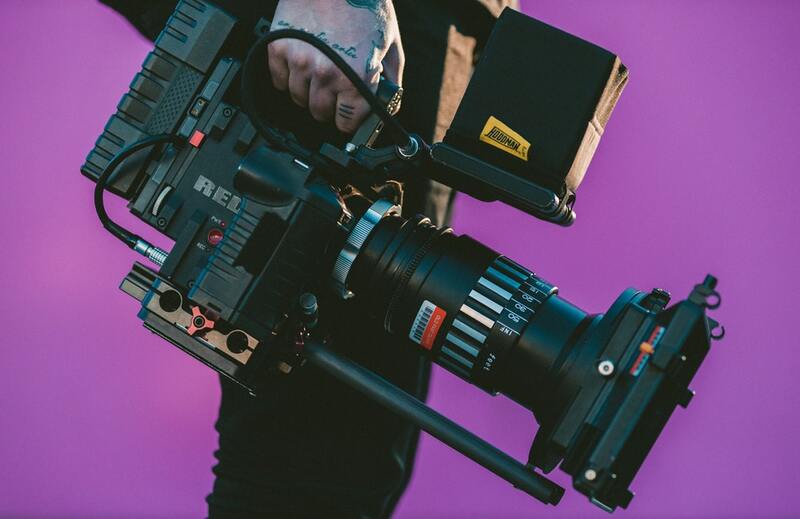 In order to attract a large number of customers and promote business on different social networks, most SEO professionals use video content rather than text materials. Always keep in mind that a short video can say more than a lengthy text post. So, business marketing individuals always tend to create attractive, vivid, and catchy video content so that they can convey the main business message to customers easily, increase user engagement, and bring a positive effect sales and recognition. Some companies are independently engaged in video production, while others hire professional video production studios. Do you know how to create effective and compelling videos for your brand? Let’s know more about it. 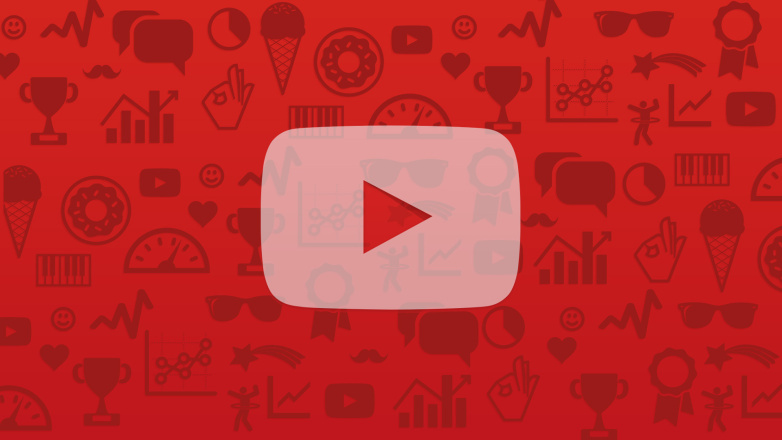 YouTube and Dailymotion are two important websites on which people search for video content. These two platforms use their own ranking algorithms to determine the ranking of videos and how to display them as per user’s request. If you want to increase the number of subscribers to your channel and generate more revenues, you need to perform the preliminary analysis of competitors to find appropriate keywords for your video content. In General, Google displays only those videos in its SERP that include reviews, training and something funny. You can use Google Trends to explore search volume for your potential keywords. Keyword research can also be conducted on YouTube & DailyMotion by entering keywords and checking auto-update. Always keep in mind that companies are immensely benefited by personalized experience. 86% of consumers say they are willing to pay a large amount for a product or service if it is more adapted to their needs and personality. 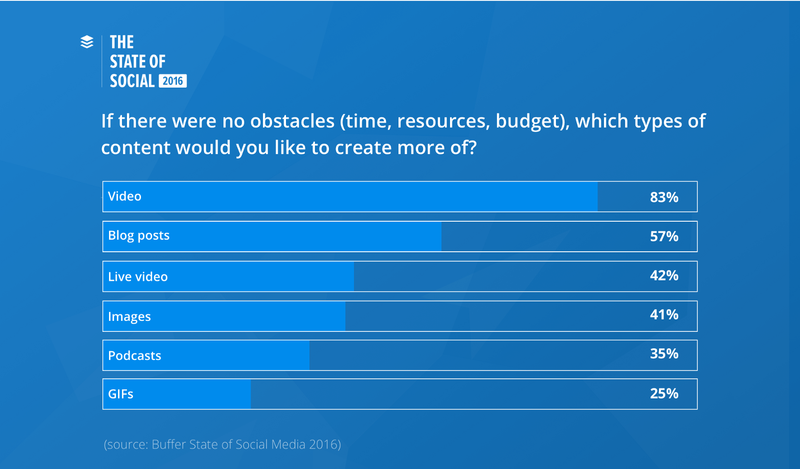 So, companies that adopt a customer-oriented approach in YouTube Marketing are likely to earn more than their competitors. So, audience research should be a part of the video creation process. To attract the attention of potential buyers and encourage them to engage with your brand, you should know their interests at first. Try to put yourself in the place of your audience and ask what type of video will attract user’s attention. You can Survey people in person or via social media pages/websites and use Google Search to collect additional information about the audience from reliable sources. Many video experts say that high-quality video helps you get the speedy success. To make a video about an interesting topic that is worthy of attention, use HD Camera to record your video. You need to connect your camera to the computer and install drivers that allow you to transfer the video signal to the computer. As per your specific needs, set its brightness, tone, contrast, sharpness, saturation, picture quality, sound volume, light, the imposition of effects over the image, and rotation control. Cut too long episodes and remove unsuccessful fragments from your video. Mix scenes nicely to make your video more appealing. You should take the title of your video as seriously as you take the headlines of your site’s landing page. Your video headline should be extremely catchy. If the title of the video is monotonous, the audience will most likely not watch it and go away instantly. Make sure you don’t deceive the audience by offering them to watch a video that does not correspond to the title at all. If you do so, your ratings will fall sooner than later. The title of your video must include at least 5 words and it keywords if possible. In order to help your video rank well in search results, place keywords at the beginning of the title. Write the marvellous description for your video content as search engines will index descriptions. Place a link to your site’s landing page to get more traffic. Video description must contain at least 250 words and don’t use them more than one time. Another element that viewers see quickly (apart from the title) is a thumbnail of your video. Thumbnail gives an idea of your content to visitors. Use the thumbnail that represents your video in the best way. Always keep in mind that YouTube automatically offers three thumbnails to choose from after uploading a video. If your YouTube account is verified, you can upload a customized image. Thumbnail gives you more chances to encourage visitors to see your video and get more clicks. You must know that 90% of all popular videos on YouTube have their own thumbnails. In order to attract more viewers and increase the overall viewing time, you must create visually impressive and encouraging miniatures yourself. Limit the use of Sketches in videos as they mislead people and worsen the position of your video in search results. You should use high-resolution images (1280x720 pixels, 16: 9 format) and save them as JPG, GIF, BMP or PNG files of up to 2 MB to make thumbnails more attractive. Set the contrast, brightness and saturation accordingly. In simple words, Tags are keywords that you add to your video after uploading it on YouTube or other video sharing sites. When users enter search terms (keywords) on a search engine to look for video content, video tags allow it to become more visible in search results. 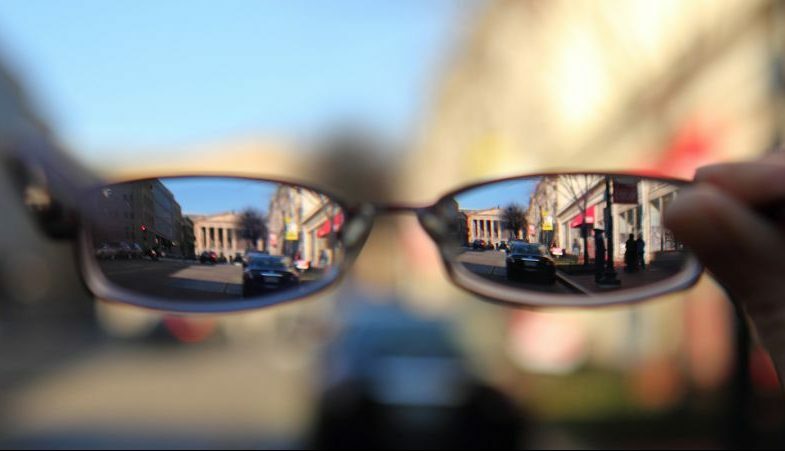 Your tags should be related to your content without any fail as it will affect its visibility on the web. You can add more than one tag for your video. 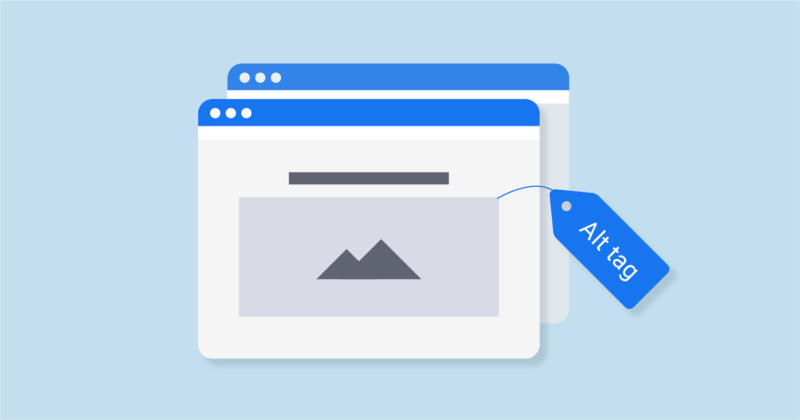 Keep ALT attributes and Title different from each other. Just like text content, video content is raw material. You need to make the correction in your video so that it may seem convincing to the targeted audience. Just view newly created videos from start to the end and check its titles, background, sound quality, visual effects, data, etc. Make corrections if you find anything wrong. By now, your video is ready for use. Now, you need to promote your video and get more views on it as it will increase your earnings in the long run. You can include your videos in blog posts, Guest Blogging articles, and share it with friends, customers and subscribers on social networks and ask them to share it further to meet your objectives. It's no secret that most Internet users view recommended videos, suggested by video sharing websites. Frederator channel, world’s famous cartoon channel gets its 40% traffic from recommended videos. To help YouTube and DailyMotion recommend your videos to visitors interrelated your videos to each other after knowing user interests very well. The YouTube algorithm uses several factors (such as content quality, time spent on your videos, clicks, likes, comments, etc) to search and recommend videos to viewers. 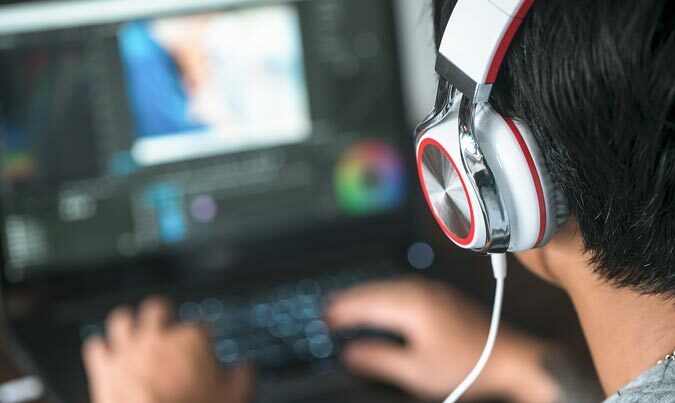 Keep all these factors in mind while optimizing video content for the audience as it will boost user engagement with your brand up to a great extent. Attractive video content has the potential to fascinate customers, easily grasp the main matters of advertised matters, and make more transactions. You can create high-quality video content using the above-mentioned tips. Never forget to add relevant titles, descriptions, tags, and thumbnails for all your videos. 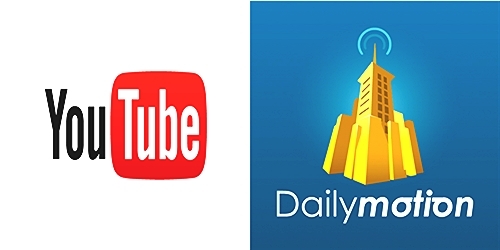 All these will help users to easily find your video on Youtube or Dailymotion in a few clicks. Marie Thomas is a professional WordPress developer who works with WordSuccor– Custom WordPress development company which has a clear insight in presenting quality work to their clients. She is a passionate blogger who loves to write, share everything about WordPress CMS and new web design technologies.